From beginners to professional athletes, this system can assist ANYONE at any fitness level! So what’s inside the e-Guide? A difficult science made easy. A total weight management explanatory system broken down into a step-by-step coaching guide. Combine the right foods at the right time… It matters! See TESTIMONIALS for real stories from legitimate sources, clients that have experienced the benefits of optimized performance with Fat Loss Unlocked. Our dieting principles give you full TBT (Total Body Transformation) control. The meal plan samples are explanatory in nature and offer value to all learning styles. If you find anything to be unclear, we also provide weekly follow-ups in both individual and group Q&A sessions. Strive for LIFE-LONG results, you deserve it! With Fat Loss Unlocked you will always know exactly what, why, how, and most importantly, when to combine certain fibrous rich nutrients and acidic foods. What’s the difference between Fat Loss Unlocked and other weight loss programs? We understand that not all levels of personal fitness are created equal and that each client is unique with their own wants and desires. That’s exactly why the eGuide is our BEST seller, because it allows clients to discover “The Science Behind The Muscle” and then adjust personal dietary habits on their own terms. Unfortunately a large number of people have been discouraged by possible gimmicks that advertise free trials and other free programs. Oftentimes “free” trials, diet plans & trainers are too hard on non-athletes causing extreme side effects that go beyond that of DOMS (Delayed Onset Muscle Soreness) nausea and fatigue etc. Instead of pushing people into the wrong direction, Fat Loss Unlocked provides a sustainable approach - one that will last a lifetime! What else sets Fat Loss Unlocked apart from other competitors? We are committed to helping our customers achieve their desired goals, whether it be weight loss or weight gain we are here for you. Our goal is to help you achieve desired results, for us there’s nothing better than seeing the excitement within a client after they’ve achieved their personal fitness goals! Download the e-Guide v3 and begin your journey with Fat Loss Unlocked today. Affordable programs that fit anyone’s budget with a proven system that builds muscle and burns off unwanted body fat quickly. With so many dieting gimmicks available today, weight loss has become difficult and problematic for a large number of people. Weight management is much easier than you may think… Yes! There are benefits found in both FASTING & NUTRITIONAL TIMING however, it’s more about the transition and knowing how to avoid tolerance adaptation. 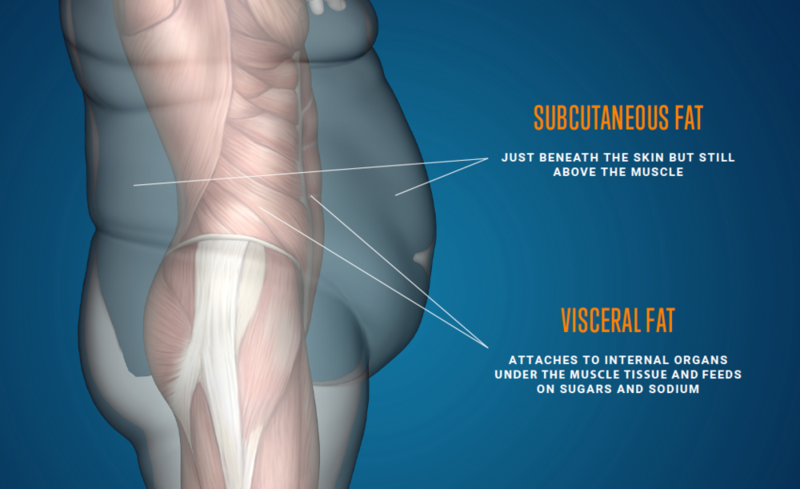 Fat Loss Unlocked removes the guesswork. This program offers a variety of online weight management services and upon request, individualized & personalized instruction can be included as well. The online personal coaching platform along with our most recent edition, the eGuide v3 offers a step-by-step tutorial that removes all the guesswork. The eGuide alone complements a cutting-edge nutritional approach to building muscle and burning body fat. All programs from Fat Loss Unlocked offer supplementation counseling, cardiovascular guidance, and weekly one-on-one follow-ups to ensure life-long success. Don’t fall victim of fad dietary habits, carbohydrates are essential for losing belly fat. However, there are good carbohydrates that can be used advantageously… If not done correctly, these foods can cause bloating, poor digestion, and lead to the accumulation of more body fat! It is possible! You can burn body fat and build muscle without spending countless hours in the gym… This is your FAT LOSS PROGRAM for life! Build Muscle & Burn Body Fat while still eating delicious foods, without ever feeling hungry again. No one should have to worry about "eating clean" all the time! Food selection can influence personal well being and overall human health. Proper dietary choices require the consumption of vitamins, minerals, proteins, carbohydrates and fats. 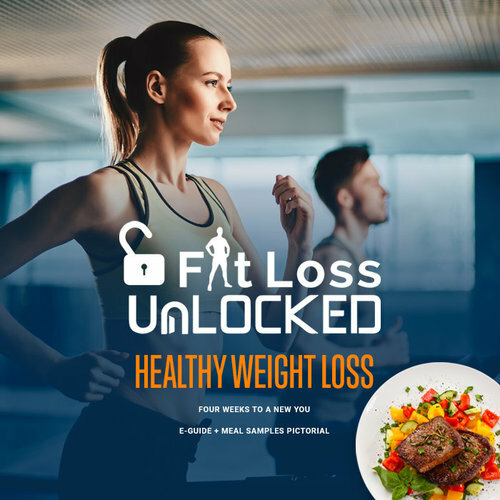 Fat Loss Unlocked is a weight management service that incorporates all foods for optimized performance and weight loss.